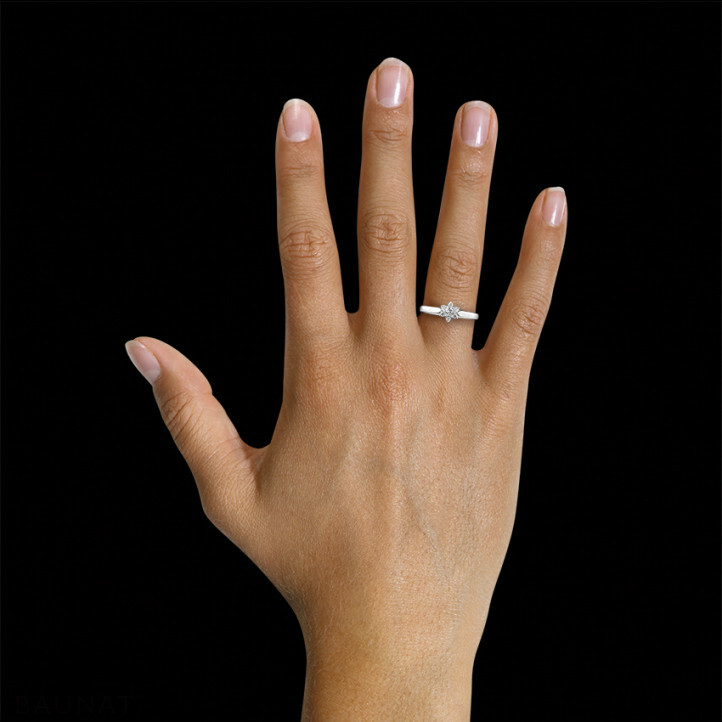 Buy BAUNAT jewellery with confidence! My friend recommended I buy diamonds from the BAUNAT Paris store. 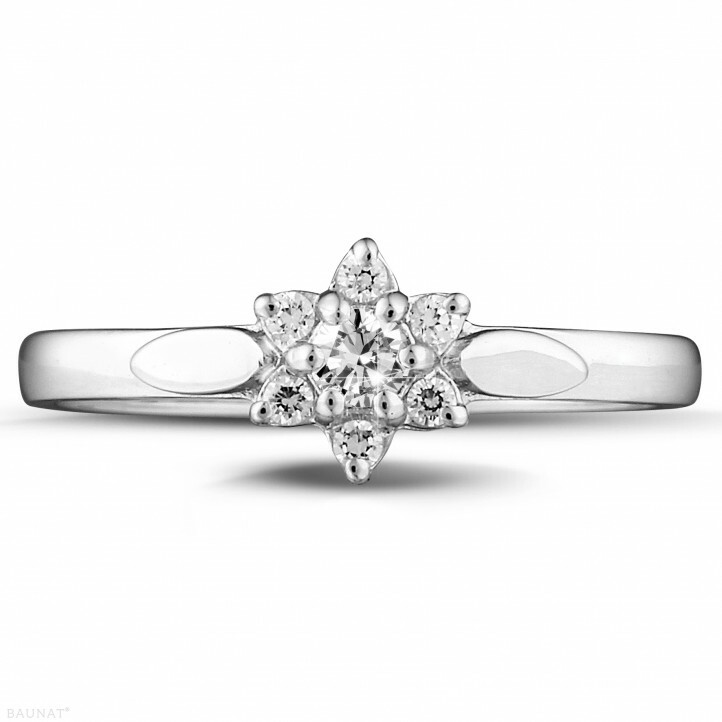 The diamond is of good quality and the price was competitive. Their service is also very good. I'm very satisfied! Recommended! on the whole we were very satisfied with our order from Baunat. We were kept up to date on the status of our order. 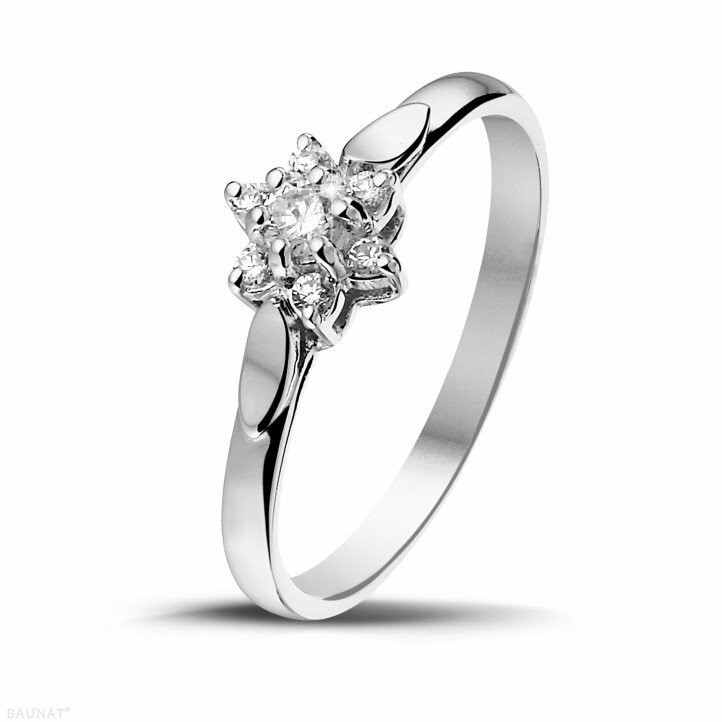 The delivery was made punctually to the agreed upon date and the quality of the diamond flower ring was completely up to expectations. We can certainly make a recommendation. Jewellery for men. Suitable? Definately! The times when men were decked out jewels are over, but that does not mean that jewellery is a no-no for men.